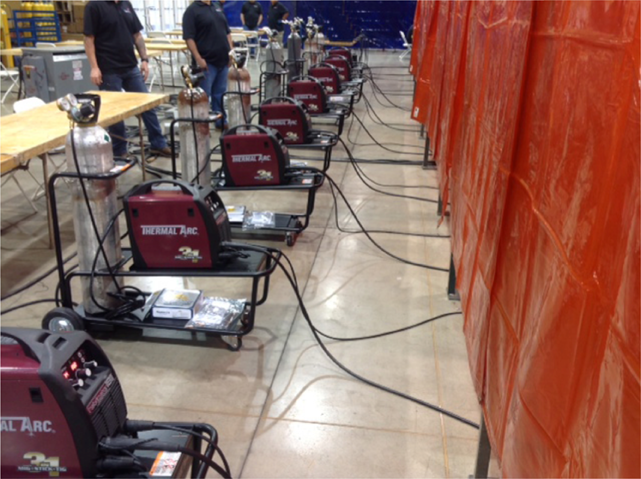 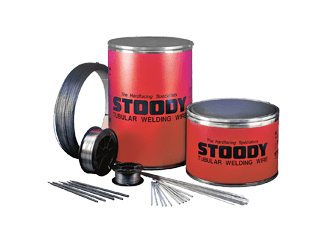 Victor Technologies, working with Phoenix Welding Supply Company, recently had the opportunity to support contestants at the SkillsUSA Arizona Championships. 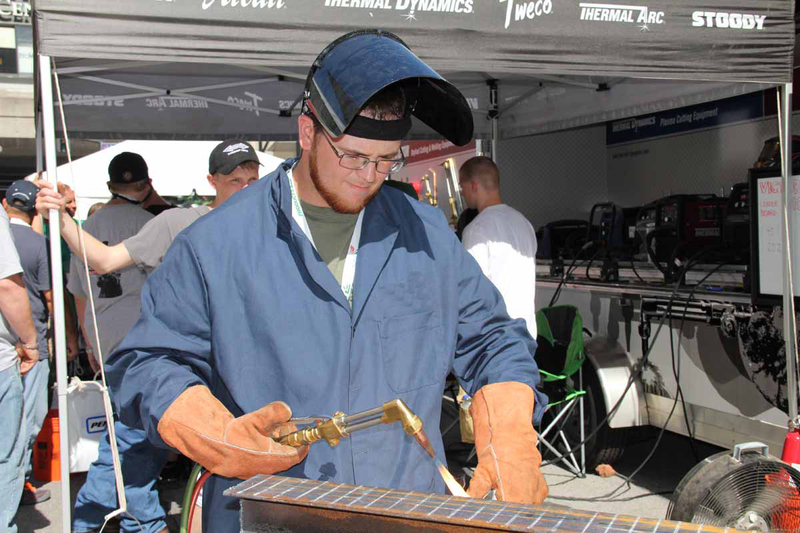 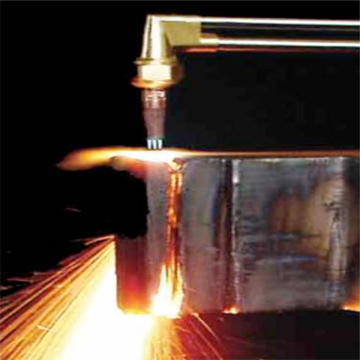 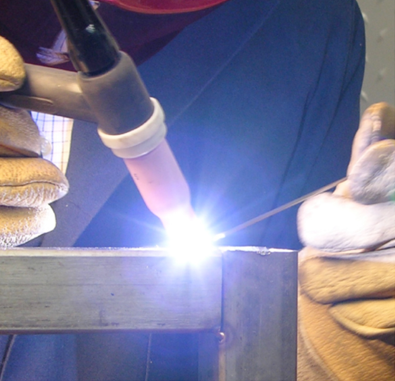 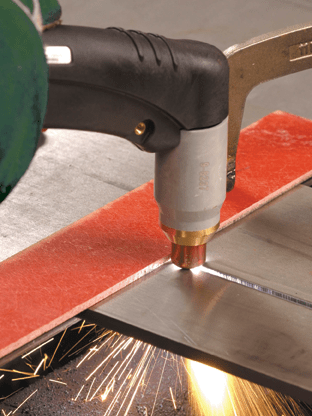 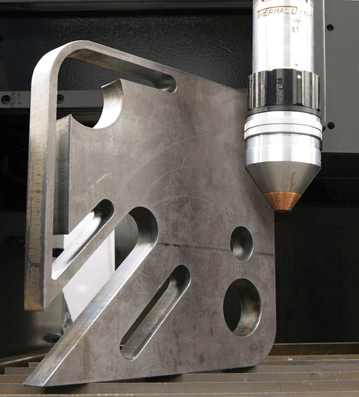 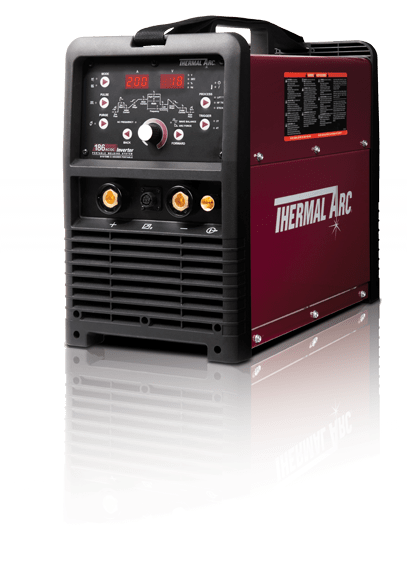 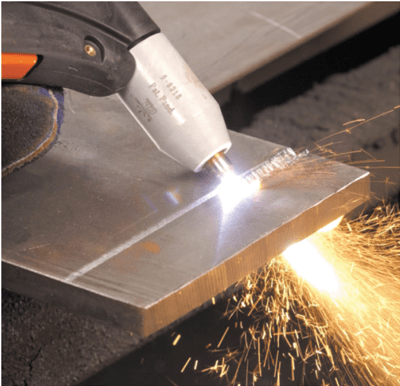 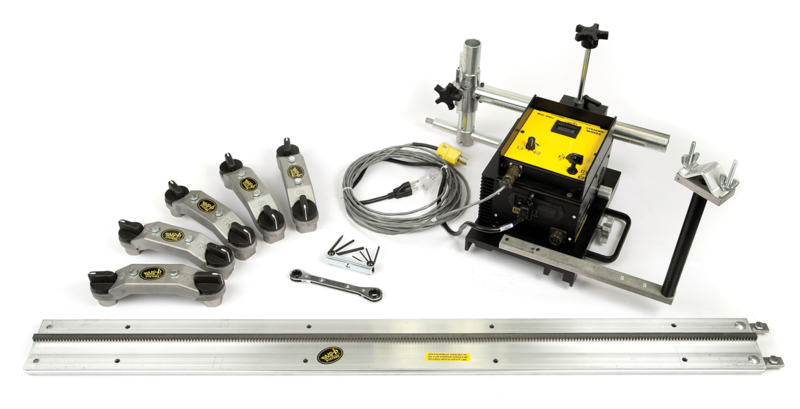 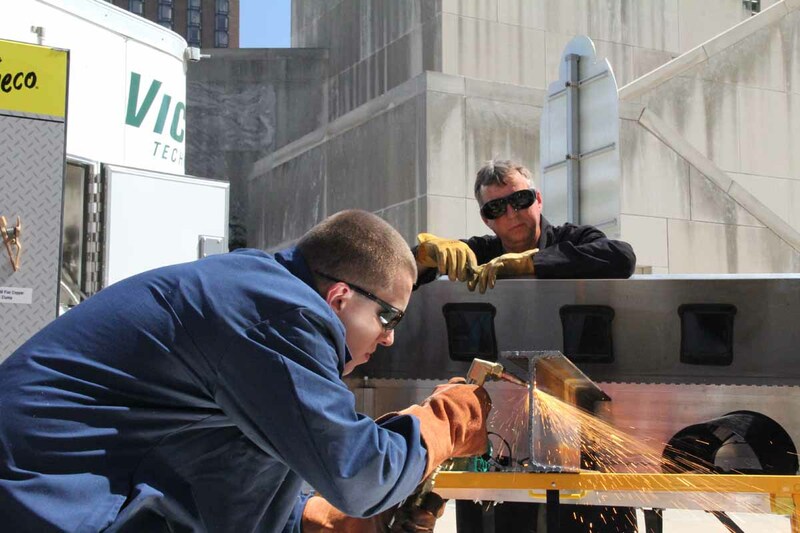 Students used the Victor Thermal Dynamics Cutmaster 42 plasma cutter and the Thermal Arc Fabricator 181i 3-in-1 welder. 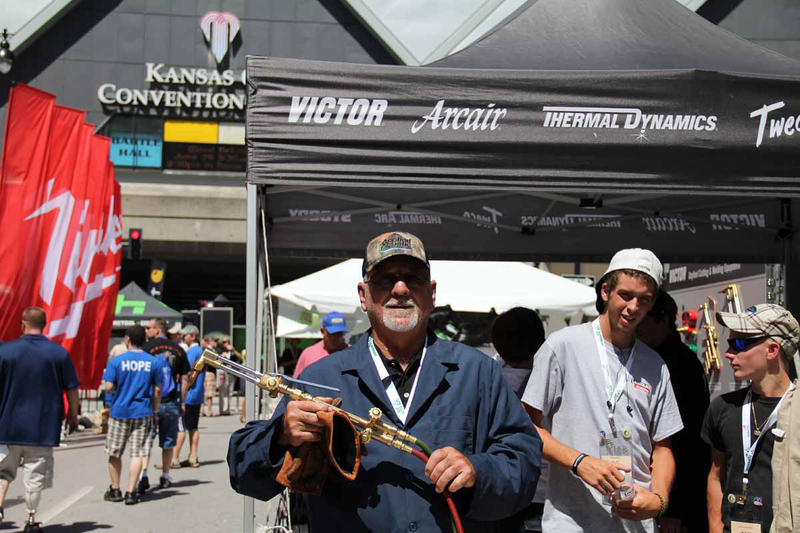 Victor Technologies salutes the winners of the welding, welding fabrication and sculpture contests and wishes them best of luck at the National Leadership and Skills Conference in Kansas City. 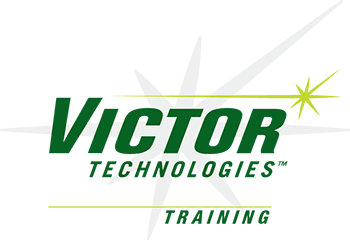 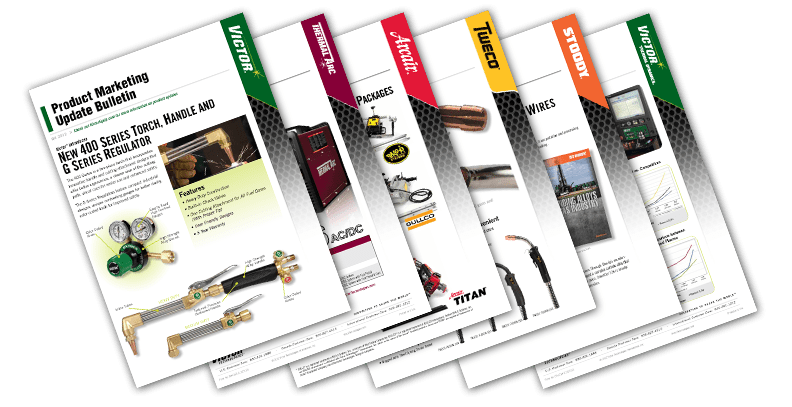 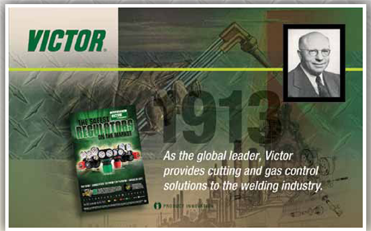 For those attending, look for the Victor Technologies trailer outside Bartle Hall and check out our cutting and welding events.